At Phoenix Civil and Earthmoving we believe in making training accessible to all employees. 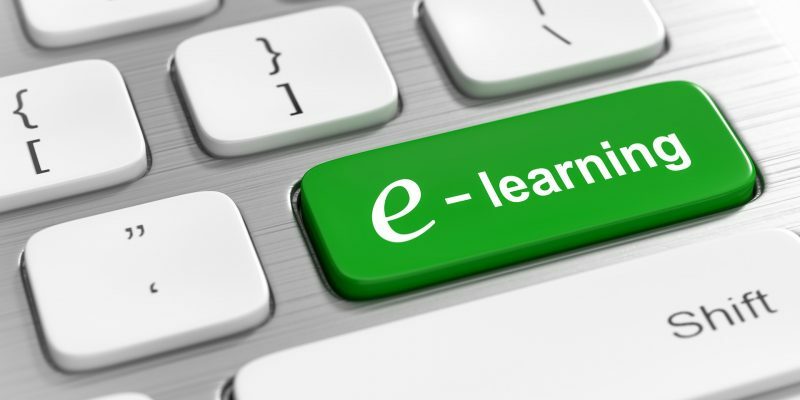 To keep things accessible and up to date at all times, we have created a new Online Employee Training Portal which will be accessible via login at all times. A record of training is sent to both the company and to the user for future reference.